Language and languages; Computer-assisted instruction. 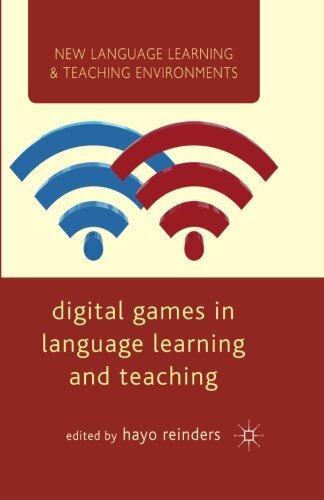 Amazon.com description: Product Description: This edited volume explores how digital games have the potential to engage learners both within and outside the classroom and to encourage interaction in the target language. This is the first dedicated collection of papers to bring together state-of-the-art research in game-based learning.